Summer Soccer School | Balbriggan F.C. Summer Soccer School – Balbriggan F.C. 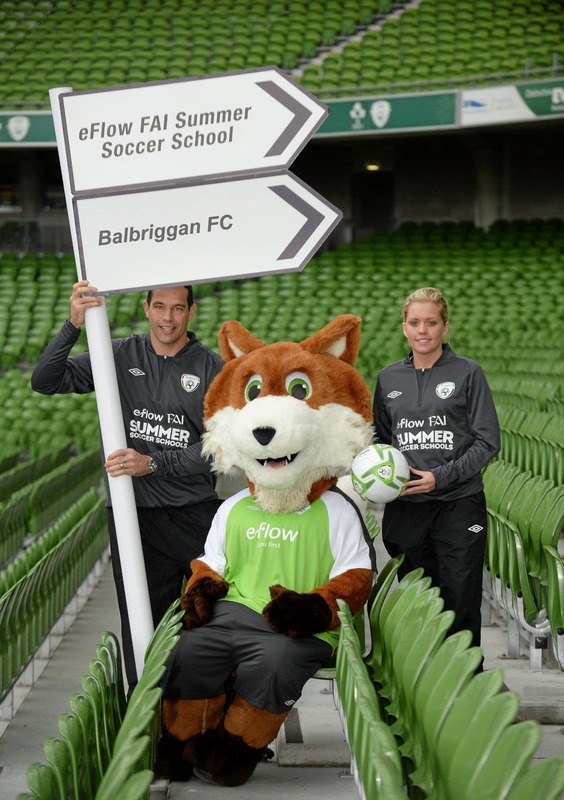 Once again, Balbriggan FC have been pleased to work in conjunction with the F.A.I. to present our very popular FAI Summer Soccer School in association with SportsDirect. The prices for 2019 are great value at €70 per child with a €10 discount for each additional sibling. If you participate in two camps, you get the second one for just €55. Bookings are now open and can be made online at Summer Soccer Schools or by ringing 1890 653653 .